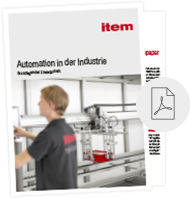 Do you want an easier and more efficient way to complete your automation projects? 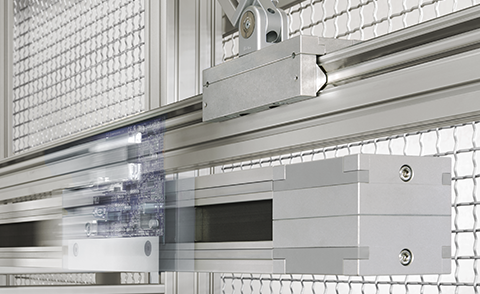 Linear technology is the answer – it is robust, reliable and easy to implement. It is also a field where item has extensive experience and is happy to share its expertise with you – all perfectly tailored to your level of know-how. 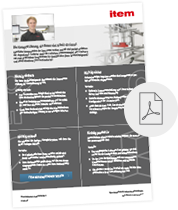 Our factsheet tells you what you need to know about our turnkey automation solution comprising Linear Unit, Motor, Gearbox and Controller – the item linear motion units®. If you’re already familiar with the basics of linear technology and want to find out more about linear motors, gearboxes and controllers, then we have exactly what you’re looking for. Ever wondered how linear units and components actually work? Our guide explains the basics of linear technology in a beginner-friendly format. 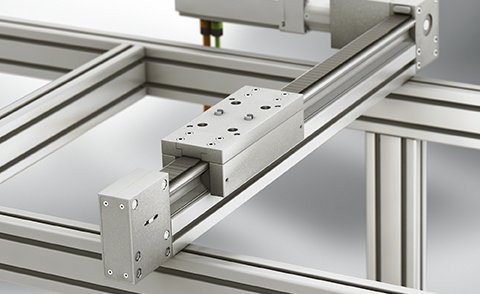 Discover what you can do with item linear motion units® and time-saving software, particularly for configuration. Automation really can be this easy. Expert know-how on the drive technology of linear systems: This white paper helps you select and evaluate the ideal linear components for your needs. The basics about electric drives and controllers – a compact, easy-to-follow guide. Make the most of this know-how to secure efficiency gains. Please select the white paper you would like to read. The factsheet “item linear technology – a compact guide” presents the benefits of item linear motion units® in a concise format. 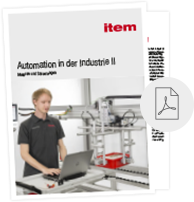 “Automation in industry II – motors and controllers” offers a clear and concise summary of the current state of the art in technology and offers some useful tips. 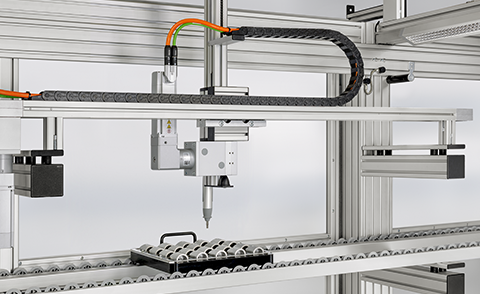 Our white paper “Automation in industry – principles of linear technology” outlines specific solutions. I would like to receive further useful information and news about Automation by e-mail. Your data is safe with us and you can unsubscribe at any time. Building Kit Systems for industrial applications.